Down Syndrome is the most frequently occurring chromosomal disorder and impacts a child’s development with regards to language, cognition and motor skills. Children with Down Syndrome routinely receive and benefit from speech-therapy for improvement of articulation, development of syntax, grammar and semantics. What most people don’t know is that many children and adults with Down Syndrome struggle to communicate due to disfluency, or a stutter. Though the two terms, stuttering and Down Syndrome might not seem to go together often, it occurs is as many as 45% of adults and 50% of children. Though research regarding best practices for treatment have been largely limited, a new study from the University of Alberta aims to change that. A new case-study from the University of Alberta’s Institute for Stuttering Treatment and Research (ISTAR) shows that fluency shaping can improve speech in a child with Down Syndrome. 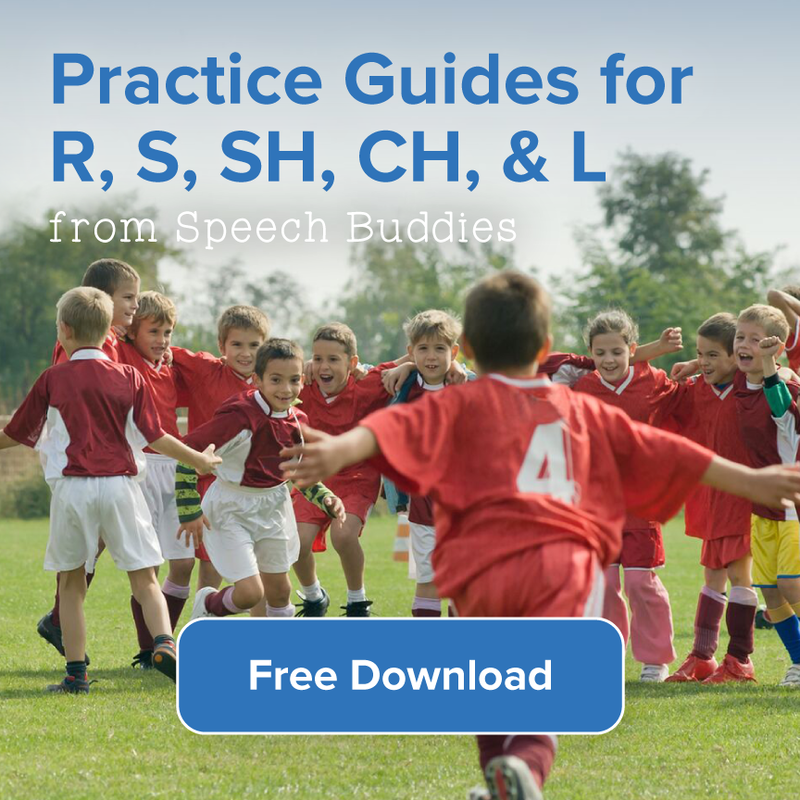 Fluency shaping is a well-known technique used by speech- language pathologists for the treatment of fluency disorders that aims to teach the student to modify their speech. 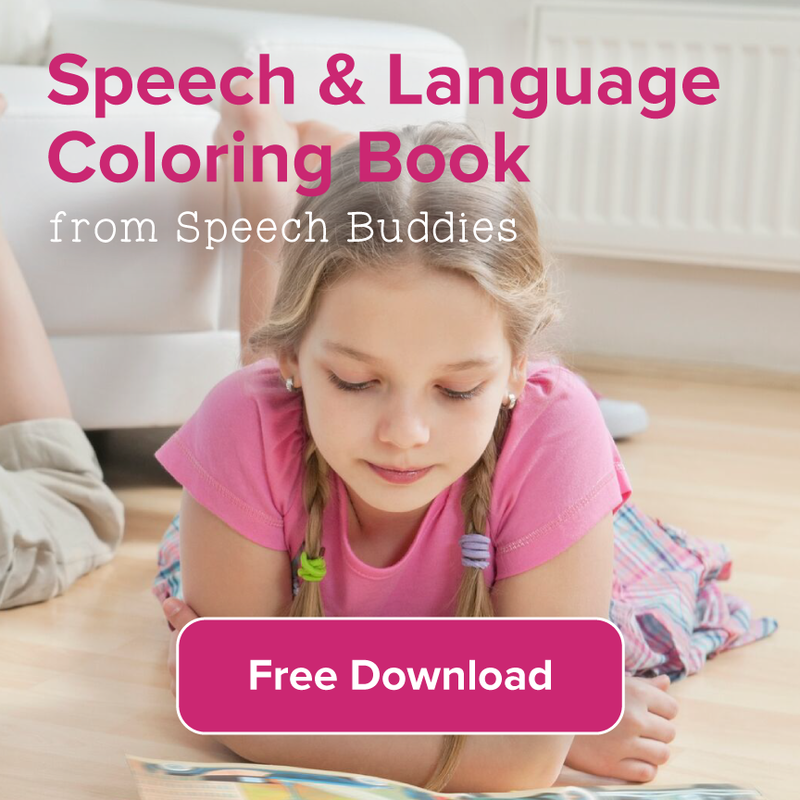 However, there is little agreement among SLPs about how effective this technique is for children with developmental disabilities. 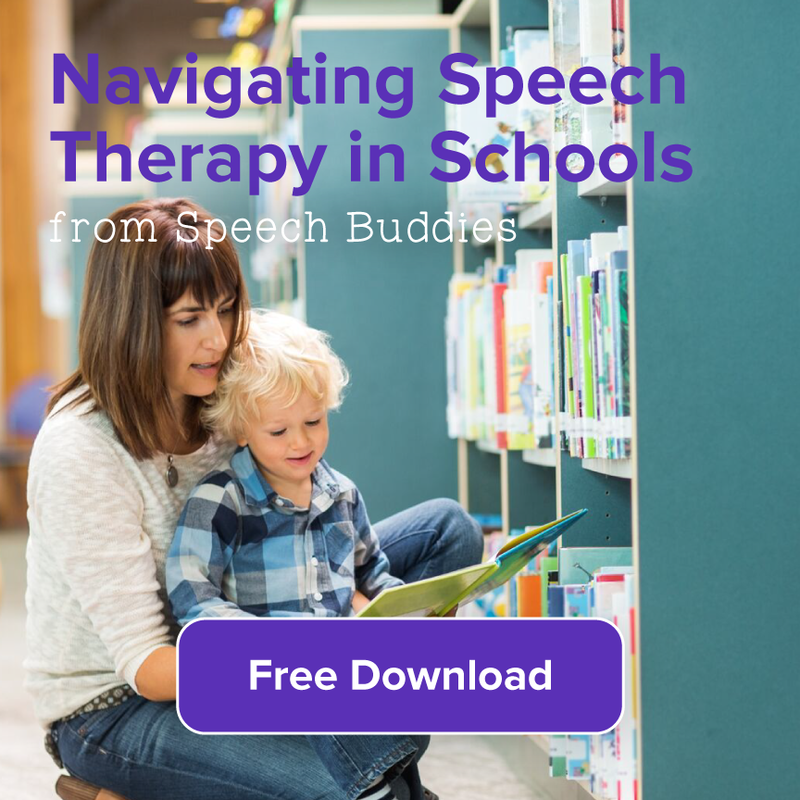 In their case study, authors Marilyn Langevin and Jessica Harasym, speech-language pathologists, provided fluency treatment to one eight-year old girl with Down Syndrome. According to the authors, the subject’s stuttering had impacted her performance in school and social interactions with friends and teachers. The girl was provided with four months of treatment. Treatment targets included: prolongation, speaking slower with an exaggerated rate, breathing skills and voice management education and skills. Skills were practiced in the clinic and carried over at home. Following treatment, the subject improved her fluency by 98.6 per cent. 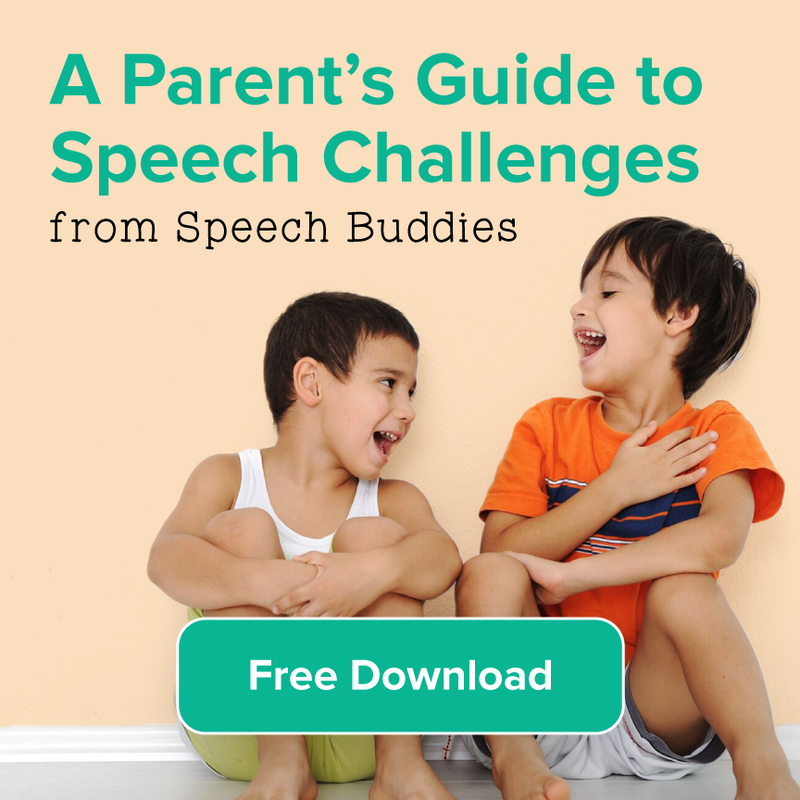 The results of this study are important for speech pathologists and parents who are looking for evidence-based treatment techniques for children with Down Syndrome. According to the authors, this may directly challenge previous hypotheses that children with Down Syndrome should not be taught fluency skills. Why? Some speculate that failure could lead to frustration and damaged self-esteem. The next step for researchers Langevin and colleagues is to publish their studies and demonstrate treatment for children with Down Syndrome who stutter, as well as those with Prader-Willi syndrome and other co-existing disorders. – Slow down the conversation by taking your time in between statements. To find a specialists in the treatment of fluency disorders, consult ASHA’s Special Interest Group for Fluency Disorders.